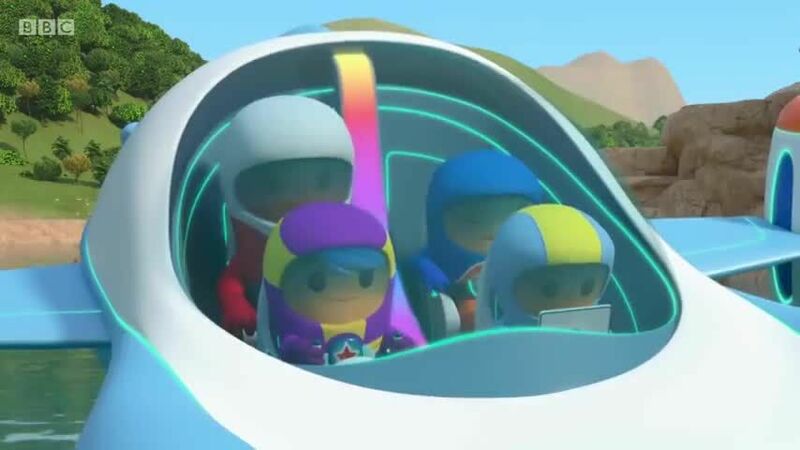 You are going to Watch Go Jetters Episode 12 online free episodes with HQ / high quality. Stream cartoons Go Jetters Episode 12 Online Tarbela Dam, Pakistan. When Grandmaster Glitch gets a G.O. Force, the forecast isn’t good for the Tarbela Dam.